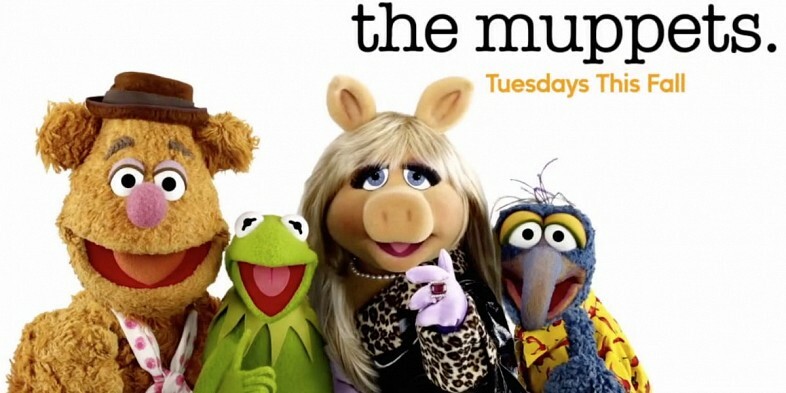 Home / Muppets / The Muppets / TV / tv show / New Muppets TV Show for Adults!? That's right, The Muppets are returning to television on ABC with a TV Show that is "more adult." Honestly, this sounds like a bizarre idea for prime time television, but at the same time, it might actually be work. From the Comic-Con presentation, which you can watch above, the show is already poking fun at comedies like the Office, while also using its style. Despite the Muppets' popularity as a brand, almost anytime something originally aimed at children attempts to target an older audience, the results are complete failure or a small following by as an almost "cult classic." Animation is a perfect example since the mainstream never has been able to take any mature animated series seriously. However, maybe The Muppets can find the perfect balance of adult oriented humor that does not go too far. Either way, I will be sure to give it a shot when it airs on September 22th on ABC. Do you plan to watch it? And do you think it will succeed? Please comment below and let me know! Check back tomorrow for more movie news.